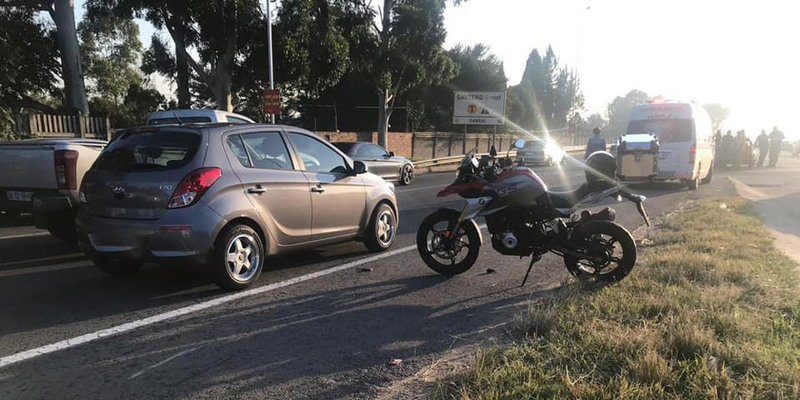 Rider Injured: Magoebaskloof, LP - Motorcycle Safety Institute of S.A.
A man was left seriously injured yesterday afternoon when he lost control of his motorcycle and rear-ended a bakkie on the R71 Magoebaskloof outside of Tzaneen, Limpopo. 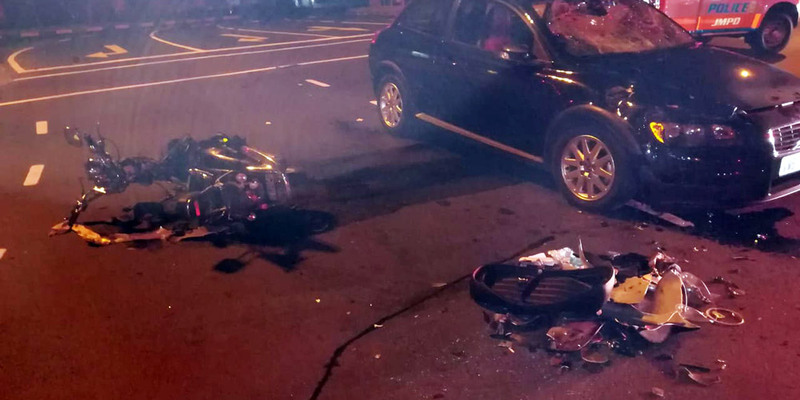 ER24 paramedics arrived on the scene at 12:42 to find the rider lying in the middle of the road near his motorcycle. The bakkie had already pulled over to the side of the road. 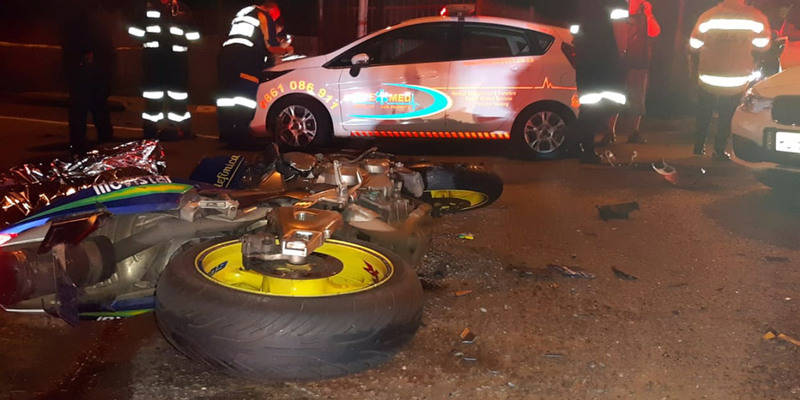 Paramedics assessed the man and found that he had sustained numerous injuries, leaving him in a serious condition. 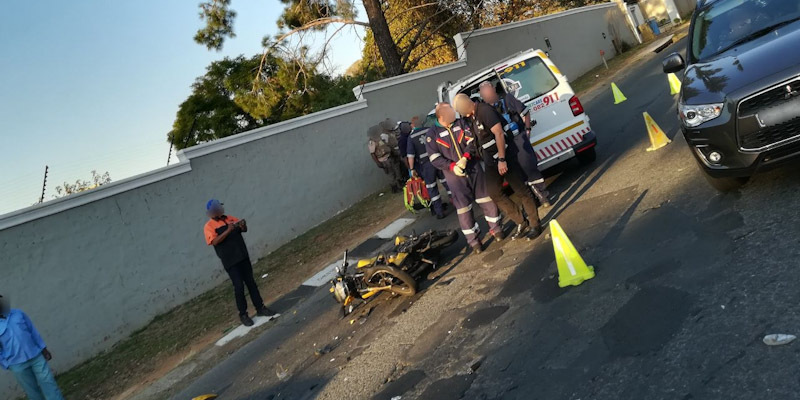 The man was treated for his injuries and was provided with advanced life support interventions before he was transported to Mediclinic Tzaneen for further treatment. The driver of the bakkie, fortunately, escaped injury.